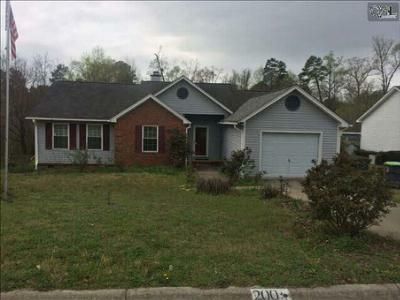 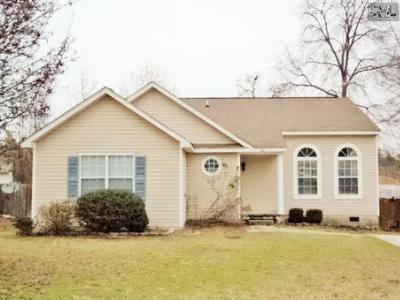 Today is Tuesday, March 31st and our blog is focusing on the most recent single family homes for sale in West Columbia, SC. 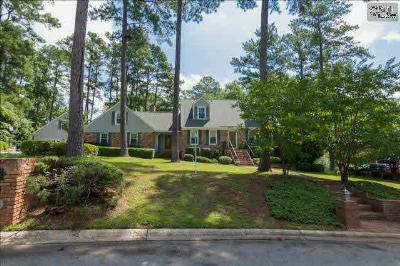 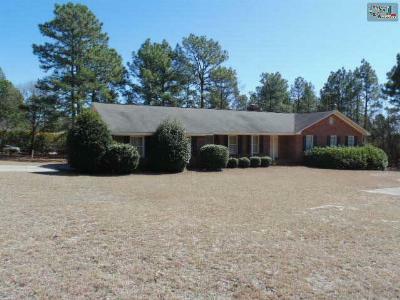 Just minutes south of Lake Murray, these properties come in all shapes and sizes. 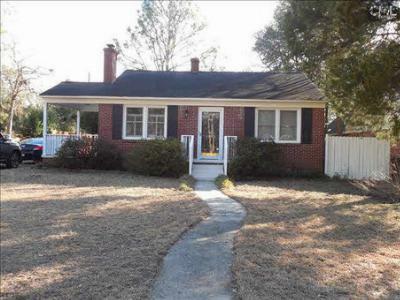 Are you looking for an entry level home? 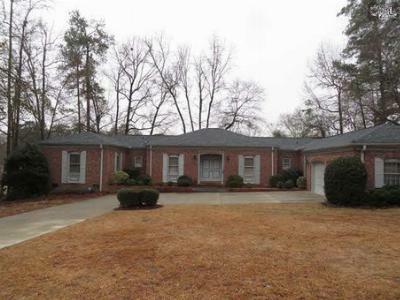 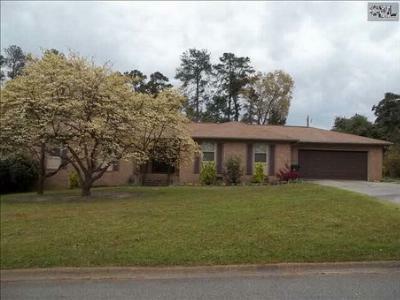 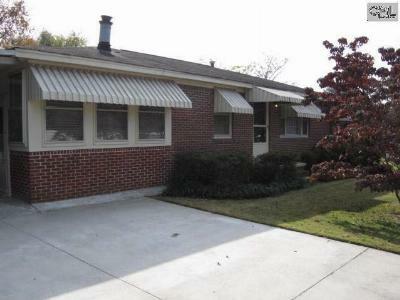 Check out the property on Darby Way or Appletree Lane. 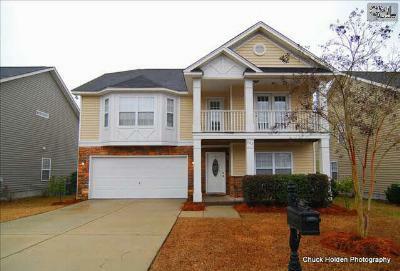 Or, if you are searching for something more upscale, there are properties in higher price ranges as well. 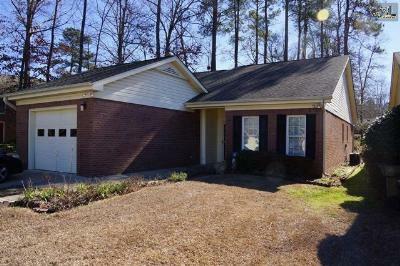 Browse around our site and give us a call to arrange a tour, and don't forget to follow this link for more information about West Columbia.